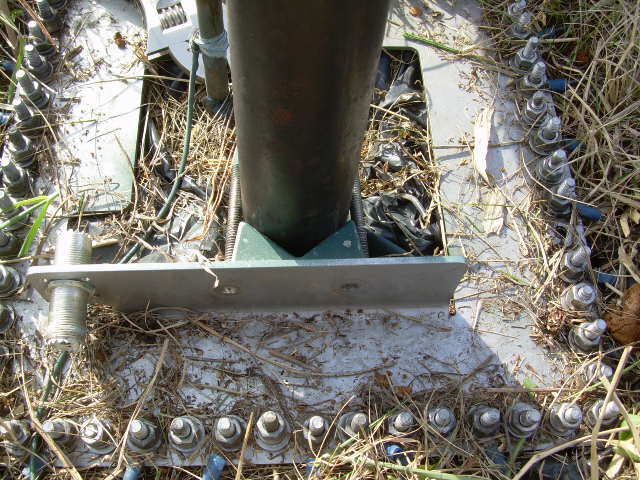 Ground Rods… so easy a pre-teen can do it. 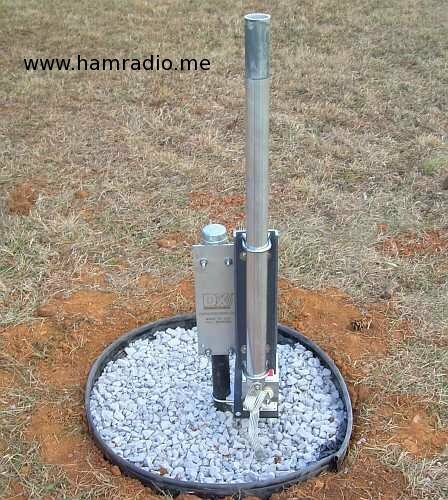 Presented is a method learned from other hams on how to install a ground rod with minimal or no hammering. 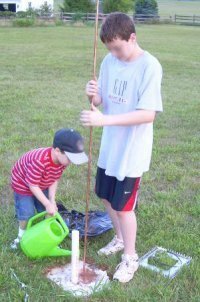 Using a watering can, even children can sink an 8 foot ground rod into the ground. All it takes is water and time. Read moreAssateague Lighthouse Repeater Antenna?